You can watch Mad Men Season 7 Episode 12 online via TV Fanatic. We have many different viewing alternatives for you so watch Mad Men online now. When you watch Mad Men Season 7 Episode 12 online, you will see the other shoe drop. The wicked witch used her sweet candy shop to lure in the children and now she's revealed her true colors and it's not a pretty site. One by one the former partners of SC&P have to come to terms with what it means to be at McCann Erickson. Were they really willing to sell their souls? Find out when you watch Mad Men online via TV Fanatic. On Mad Men Season 7 Episode 12, Joan has issues with a coworker on an account, Roger avoids a big decision and Don receives a reward for his work. Ferg: Joan, see it from his side. He has a wife and three children, he's not gonna work for a girl. What's he gonna say to a client? She's my boss? Joan: It happens all the time now. 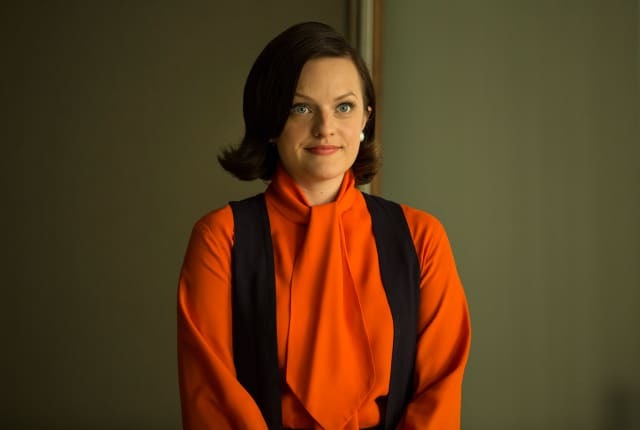 Peggy Olson was our Peggy Chief. Ferg: It's different with a bunch of writers fresh out of Columbia. And honestly, I doubt that's gonna continue here anyway. Jim: Have you said it yet? Jim: Have you introduced yourself? Don: I'm Don Draper from McCann Erickson. Permalink: I'm Don Draper from McCann Erickson.